The Ohio Wesleyan men’s lacrosse team was predicted to finish second and Denison was selected as the favorite to win the 2018 North Coast Athletic Conference championship by the conference men’s lacrosse coaches in their annual preseason poll. The Big Red won the NCAC championship and the NCAC tournament title last season and received all 9 first-place votes to top the poll with 81 points. 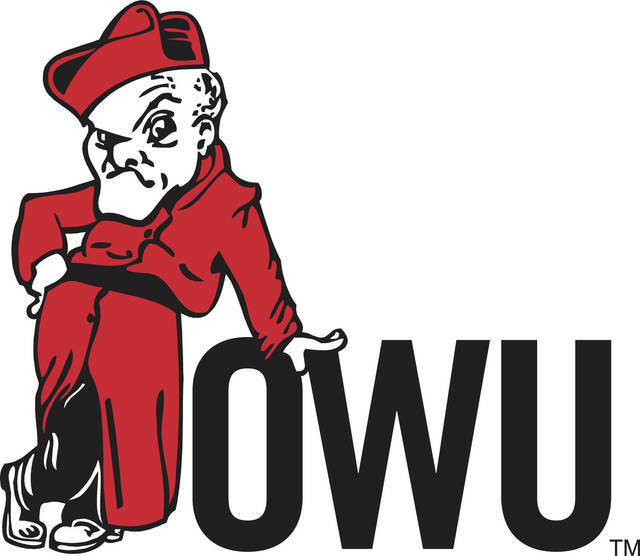 Ohio Wesleyan finished second in the poll with 70 points, followed by Wittenberg (64), Kenyon (52), Wooster (45), DePauw (34), Oberlin (31), Wabash (18) and Hiram (10). Ohio Wesleyan leads all teams with 19 championships in the 33 years of NCAC competition. Denison, which has won at least a share of 6 of the last 7 league titles, follows Ohio Wesleyan with 17 all-time, while Wittenberg has 2 and Kenyon and Wooster each boast one championship. The NCAC has had tri-champions on 3 separate occasions, first in 2000 when the Big Red, Bishops, and Lords shared the title; in 2004, when Denison, Ohio Wesleyan, and Wooster each had a piece of the crown; and in 2011, with Denison, Wittenberg and Ohio Wesleyan sharing the top spot. The conference also saw Ohio Wesleyan and Wittenberg share the conference crown in 2010.